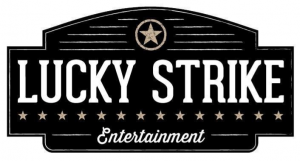 Wellspring Capital Management has acquired Lucky Strike Entertainment, an operator of venues that merge dining, nightlife and interactive entertainment. 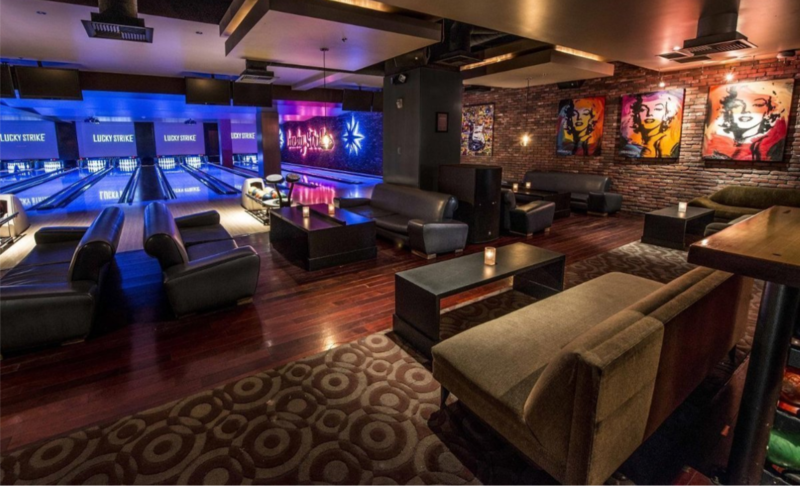 Lucky Strike’s venues feature bowling lanes, food and spirits, occasional live music performances, and high-tech games. The company operates 21 locations in 12 states and Washington DC. Lucky Strike was founded in 2003 by CEO Steven Foster and Kevin Troy and is headquartered in Sherman Oaks, CA (www.luckystrikesocial.com). 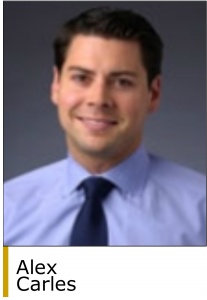 “Lucky Strike represents an exciting opportunity to build on Wellspring’s successful track record in the restaurant and entertainment sectors,” said Matthew Harrison, a partner at Wellspring. “The company has built an impressive brand in experiential retail, a standout area of growth within a dramatically shifting retail landscape. Wellspring’s experience in this space through investments such as Dave & Buster’s position us to be value-add partners to Steven, Kevin, and the rest of the Lucky Strike team.” Wellspring acquired Dave & Buster’s, an operator of upscale restaurant/entertainment complexes in 2006 and sold the company to Oak Hill Capital Partners in 2010. Wellspring invests in companies with $20 million to $100 million of EBITDA and $100 million to $1 billion of enterprise value. Sectors of interest include general industrial, business services, healthcare services, packaging, distribution, consumer, and restaurants. 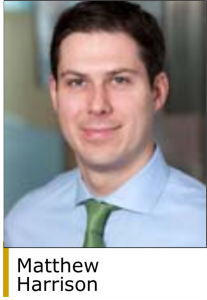 In January 2018, Wellspring closed its latest fund, Wellspring Capital Partners VI LP, at its hard cap of $1.4 billion. Wellspring, founded in 1995, is based in New York (www.wellspringcapital.com).